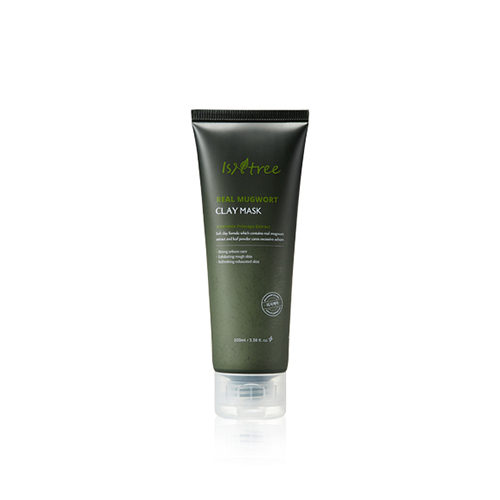 Fine particles of 6 powerful clay ingredients absorb and eliminate sebum and skin wastes. Mugwort extract and other plant extracts fill the skin with clear and soothing moisture. Fine mugwort leaf powder and adzuki bean powder eliminate dead skin cells smoothly. Take an appropriate amount, spread smoothly, and massage gently after 10 ~ 15 minutes to wash off the mask.